Mamuli pendants encapsulate the combination of male and female elements crucial to ritual endeavours. Their omega shape makes explicit reference to female genitalia while the figures on either side are distinctly male in form and activity. 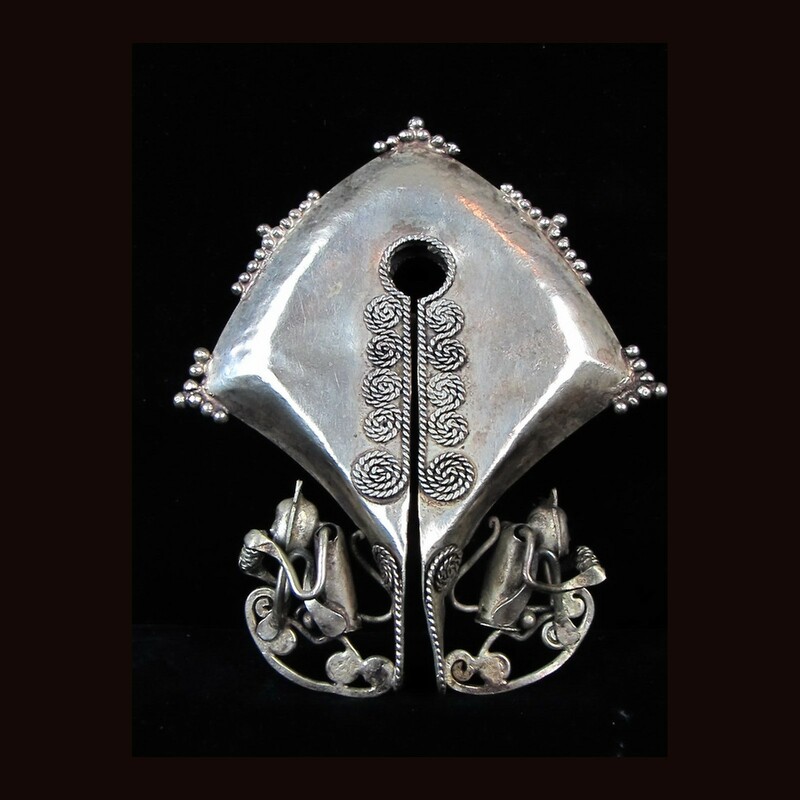 Although mamuli are a male item in bridewealth exchanges, some of the largest silver mamuli with movable monkey figures at the base are viewed as the essence of the ruling lineage and its power, and are not intended to leave the noble house.